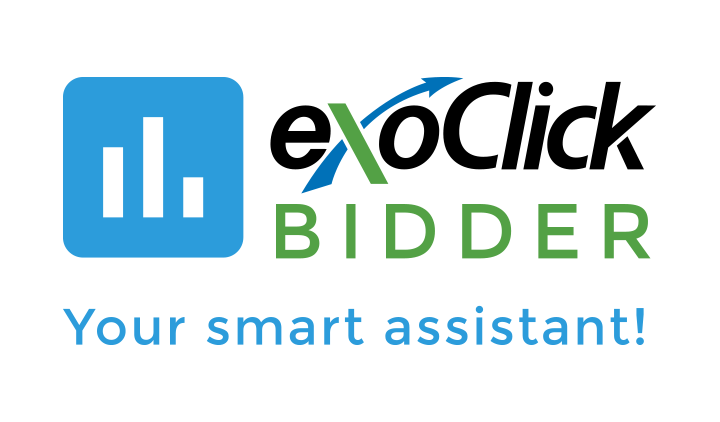 ExoClick has announced that it has launched the ExoClick Bidder, a new automation tool for advertisers and affiliates on the company’s platform. The ExoClick Bidder allows advertisers and affiliates to automate the optimization of their campaigns by adjusting their bids by ad zone and blocking non-converting ad zones. Automatic Bidding – allows advertisers to automatically adjust (up/down) their CPM/CPC bids according to their target CPAs. The Bidder will also automatically blacklist ad zones that haven’t converted when their maximum test budget is reached. Rules – allows even further campaign optimisation by letting advertisers and affiliates create their own rules to block ad zones based on the rules they set for CTR, Clicks, Conversions or ROI. Clients can add as many rules as they like to fine tune the algorithm. Fonzé continued, “The ExoClick Bidder is designed to automate key features that advertisers and affiliates can tailor by setting their own rules in order to block underperforming ad zones related to their specific campaigns. “Once the rules are set, the Bidder works, just like a smart assistant. Imagine running 30 campaigns simultaneously and the time spent optimising those campaigns can now be performed by the Bidder working like 30 smart assistants. Not only does this allow clients to scale up their campaigns, but also free up valuable time that can be invested in improving creatives, planning strategies and business development.